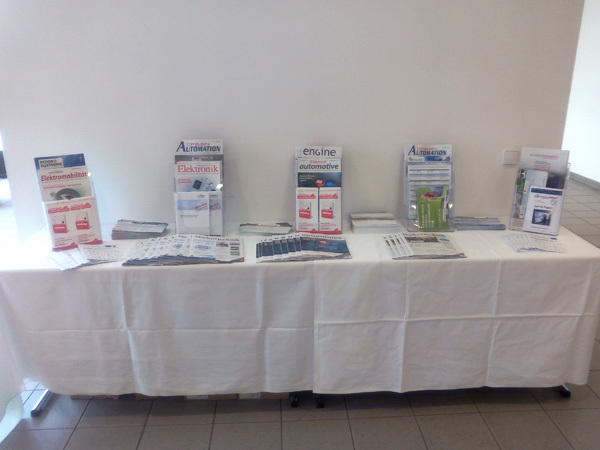 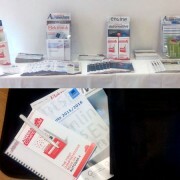 On September 23rd the Automotive Software Kongress ( http://www.automotive-software-kongress.de ) was held in Landshut. 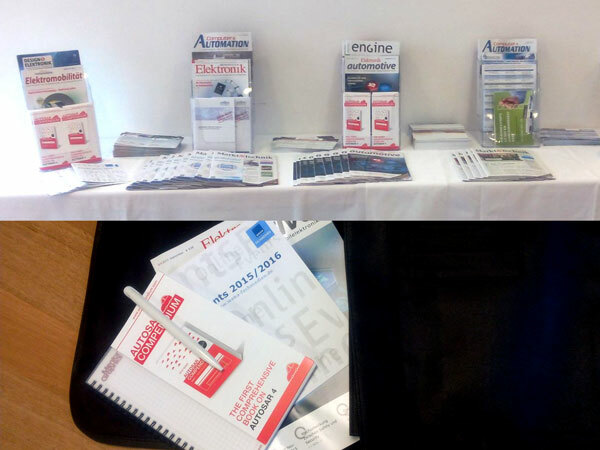 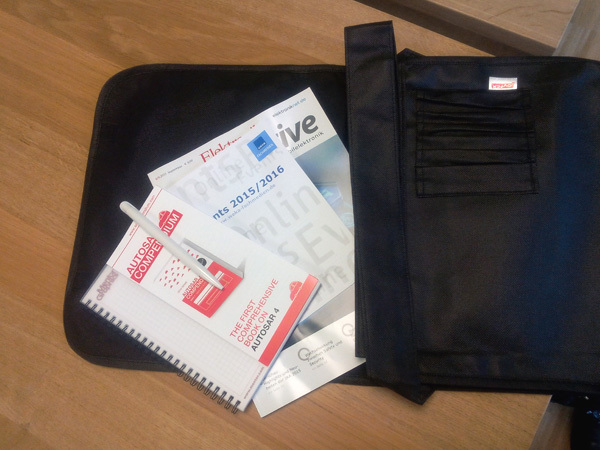 This time the AUTOSAR Compendium was also “present”: as sponsor of the event but also in person by Oliver Scheid. 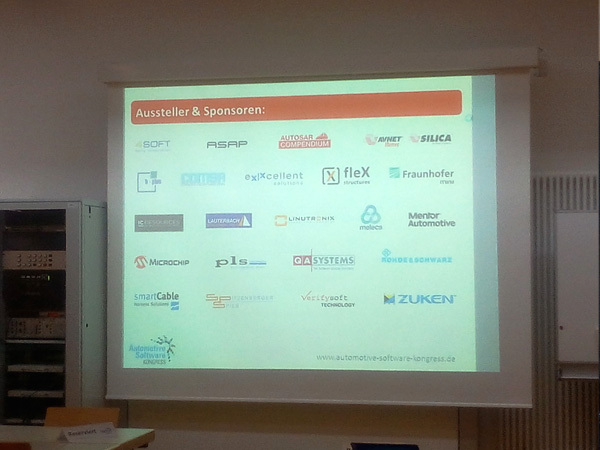 Speakers with very interesting topics and a good opportunity for professional networking made the event worth joining.